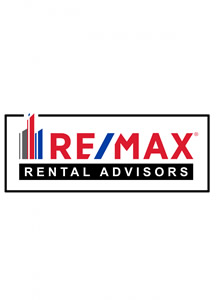 BIG NEWS............We are delighted to inform you that RE/MAX Excellence has won the Consumer's Choice Award for Excellence in Business for the second year in a row! As you know, we are the ONLY real estate office in Edmonton that has this honour, which comes from independent consumer surveys. This Award is a testament to your hard work and relationships you have built with clients of our Brokerage. On line, by phone or in person, we know your experience with our professional services will be a rewarding one. This website will allow you to access all available property in the Edmonton area. we invite you to join our 'members-only', total access service level. Give us a call, when you are ready for your next real estate adventure. In today’s challenging Real Estate market, your choice of Real Estate Professional does matter! For a greater probability of success you need a dedicated professional, one who can guide you through the process and be counted on to protect your investment! Get to know us, knowledgeable, results-oriented professionals.